It is not commonly known that many of the Bible’s statements about astronomy went against the generally accepted teachings of the time. Modern science, however, has confirmed what the Bible has taught. As in all things, the Bible is absolutely correct when it teaches about the universe. Some professing Christians accept the claim that God used naturalistic processes, including the big bang, to create the universe. Unfortunately, such views deny what the Creator Himself has said about the creation of the universe. There are many problems with the naturalistic explanations of the formation of our solar system. Because the naturalistic ideas are not based on the foundation of God’s perfect Word, they fall short. 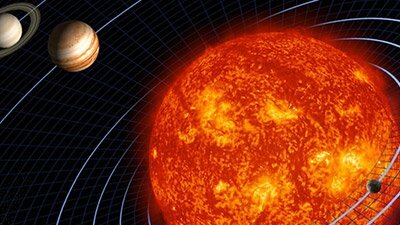 Will you trust God’s Word or man’s reasoning when it comes to the formation of the solar system? 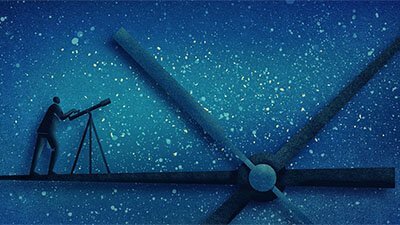 Creationists have good models accounting for why we see distant starlight so “soon” after creation—models that avoid problematic atheistic assumptions (e.g., the Copernican principle) and explain the divine origin of the cosmos. 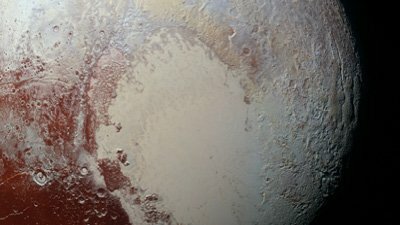 Christians should uphold the highest standards of excellence in their science, questioning all quirky claims and avoiding hasty conclusions, such as the examples described in this article. Science fiction has popularized the idea that—somewhere in space—ETs, aliens, and UFOs thrive. Do the Bible and the evidence support this notion? 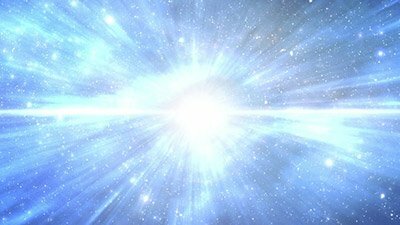 Does observational science support the big bang, the idea that 13 billion years ago all matter came from nothing and eventually formed everything we see today? What are black holes, and are they real? How can we observe them if their gravity is so strong that not even light can escape? 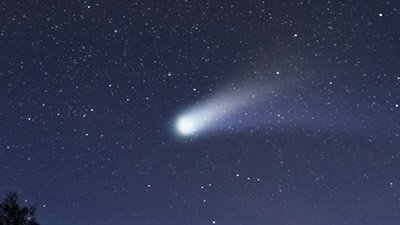 Comets can’t last even hundreds of thousands of years. 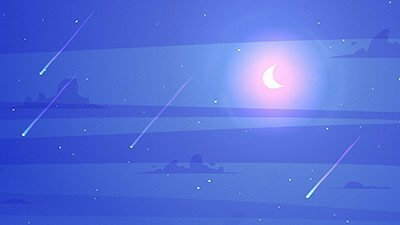 The bright tail of the comet reminds us that the universe is young—just as the Bible says! 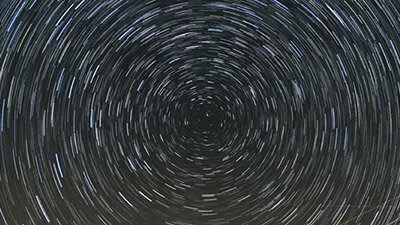 How should Christians approach cosmology? Is it a field hopelessly ruled by the secular worldview, or does it proclaim the glory of God and the truth of his Word? 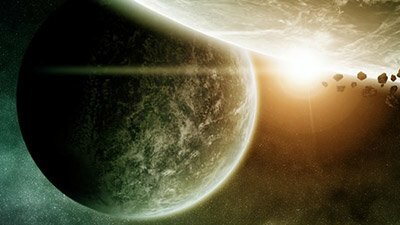 Is the earth unique and special, or is it just one of many similar habitable planets scattered across the universe? 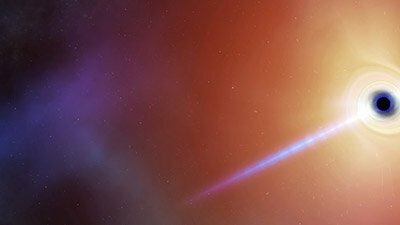 Astronomers are constantly discovering extrasolar planets orbiting distant stars. Are these mysterious bodies other earths with the potential to contain life? 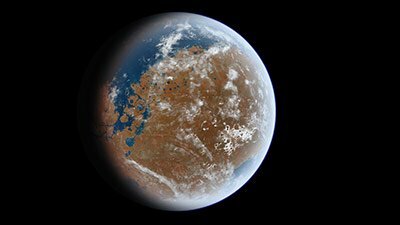 Will life be found inhabiting the rocky, desert-like surface of the Red Planet, our nearest celestial neighbor, Mars? 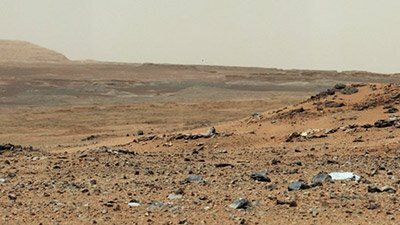 As rovers and probes are sent to explore the uncharted surface of Mars, the discoveries are exciting. How should Bible-believing Christians view these finds? The moon, a bright, familiar sight in the night sky, shows evidence of having been carefully fashioned in the recent past. 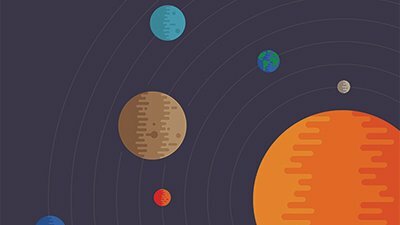 What does our solar system, with its planets, moons, and asteroids, reveal about the origin, age, and incredible diversity of the universe? The heavens declare the glory of God, and the brilliant beauty of countless stars certainly declares the handiwork of the Creator God. 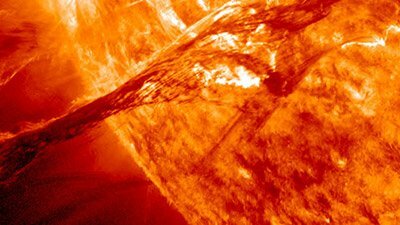 The sun, a star situated the perfect distance from earth to supply needed heat and light, shows evidence of special design by a loving Creator. Occasionally here at Answers in Genesis we get enquiries about a telescope called LUCIFER that the Vatican supposedly owns. Is there any truth to this rumor? 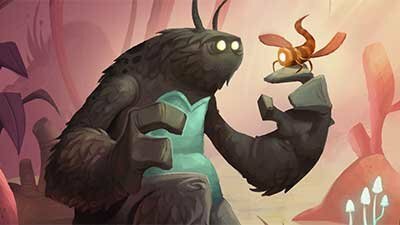 What’s up in 2019? The year begins with a bang, for on the morning of January 1, the moon and Venus will be close together in the sky. 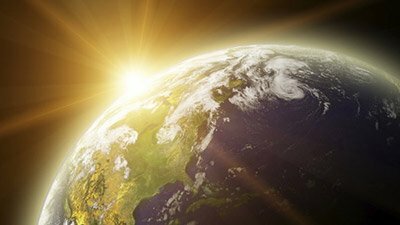 The more astronomers discover, the more evidence they seem to find that the earth occupies a special place in the universe. Perhaps that’s because God created our part of the universe especially for humans to inhabit. The $3.26 billion Cassini-Huygens mission, launched in 1997, was a resounding success. It vastly improved our understanding of Saturn. 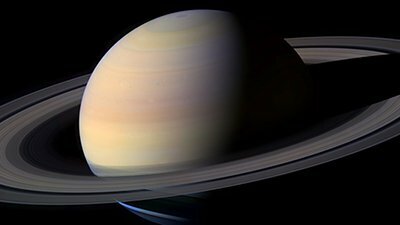 The space probe Cassini’s most amazing discovery didn’t make the headlines: the clear testimony to Saturn’s young age and the fact that it had a Creator. 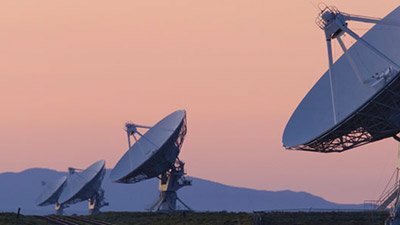 Take a look at some of these astronomy/astrophysics-related news stories from the cosmic-evolutionary view and see how some have been paradigm changers. 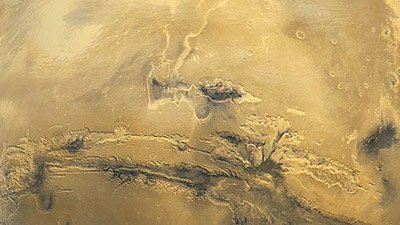 Did Mars once contain vast oceans? Some creationists now think so. Astronomer Phil Plait, known for his website Bad Astronomy, recently claimed Ken Ham doesn’t understand science in response to some of his tweets. 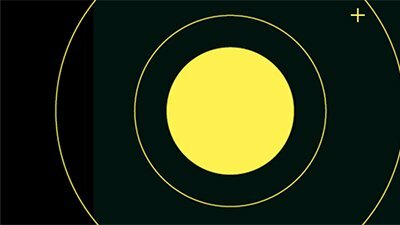 Should You Follow The (Copernican) Principle? The Principle is a documentary film in defense of an absolute geocentric model, in which the entire universe moves around the Earth. Dr. Hartnett speculates about the idea that what we observe in the universe is not in equilibrium; that is, the state of the universe is in a transient state. I contend that expansion of space is of itself not tenable as a mechanism for the expansion of the universe. An interest in astronomy developed into a passion that opened doors David Rives never expected. 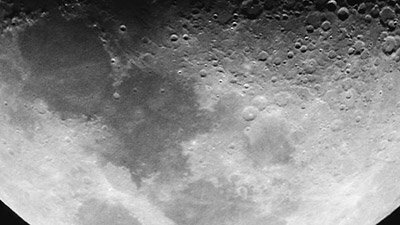 Creationists have recently considered impact cratering in the solar system occurring during the fourth day of the Creation Week. Astronomers claim they finally have tangible proof of the big bang, thanks in part to a radio telescope in Antarctica that detected gravitational waves. Far from promoting true scientific literacy, Cosmos pushes students to reject the Designer of the cosmos. 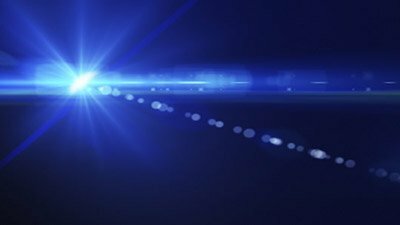 This paper reviews claims made by Gerald L. Schroeder in relation to the nature of light and the age of the universe. Episode Four of Cosmos: A SpaceTime Odyssey fires its most direct shot at the Bible’s account of creation before the first commercial break. This is an introduction to, and announcement of, a new compilation of articles, papers and letters to the editor on creationist astronomy which has been placed on this journal’s website. 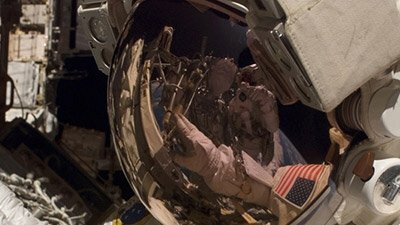 Does the Bible Prohibit Space Travel? Does Psalm 115:16 prohibit aerial or space travel, or does the dominion mandate of Genesis 1:28 extend into outer space? 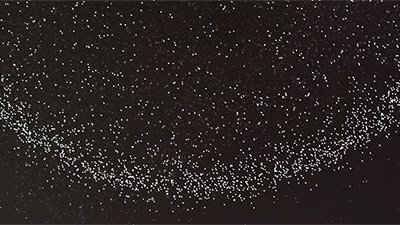 Is “distant starlight” as distant as we think? Until it’s behind us, we don’t recognize the moment we could have seized to excite a teachable mind. Want to get a better glimpse of God’s handiwork in the night sky? Ready to move beyond basic binoculars but don’t know which telescope to buy? Calling Dr. Jason Lisle, AiG–U.S., incompetent or a liar, a critic blasts the two key evidences of a young universe. But, as Dr. Lisle explains, the critic has not done his research. Are we or aren’t we special? The debate continues! 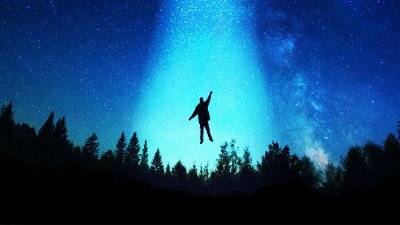 Unfortunately, many Christians have bought into the idea of extraterrestrial “alien” life without critically assessing such a belief in light of Scripture. In this chapter, we will see that the scientific evidence very much supports the Genesis record of creation. 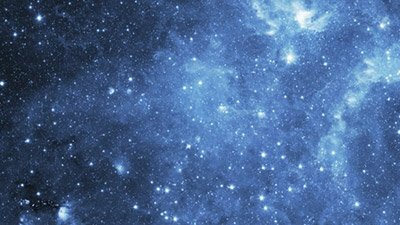 Clearly, there are many evidences which are fully consistent with the biblical age of the universe and are difficult to reconcile with a belief in billions of years. 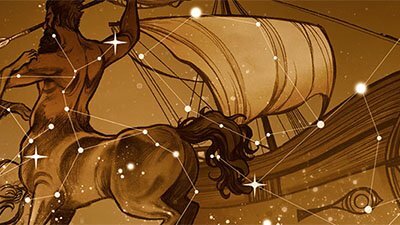 Why is it that so many scientists choose to ignore the recorded history of the Bible, and instead believe in a vastly inflated age of the universe? In this chapter, we will explore some passages of Scripture which touch upon the topics of astronomy and astrophysics. We will see that the universe has incredible beauty. This alone would be sufficient reason to praise God, but not only did God make the universe beautiful, He made it unimaginably large. This chart shows the beauty and wonder of the universe. This is a list of astronomical events occuring in 2008. The Gospel of Matthew records a star appearing at the birth of the Lord Jesus. What was this star? And how did it lead the magi to the Lord? Scientists searching for water among the stars may have a new ally with an earthly counterpart: hail. 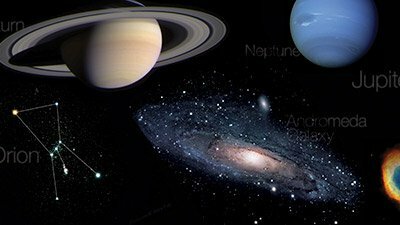 Many of the Bible’s statements about astronomy went against the generally accepted teachings of the past. Modern science, however, has confirmed what the Bible has taught. The Leonid Meteor Shower: Evidence for a Young Universe! 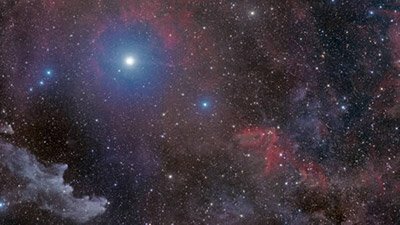 Astronomers and sky watchers all over the world are preparing for one of the most spectacular Leonid sky shows since 1966. 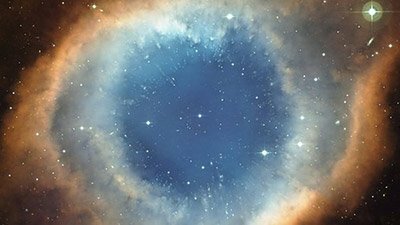 This is an introduction to, and announcement of, a new compilation of articles, papers and letters to the editor on creationist astronomy which has been placed on this journal’s website. An explanation of the selection criteria is given.